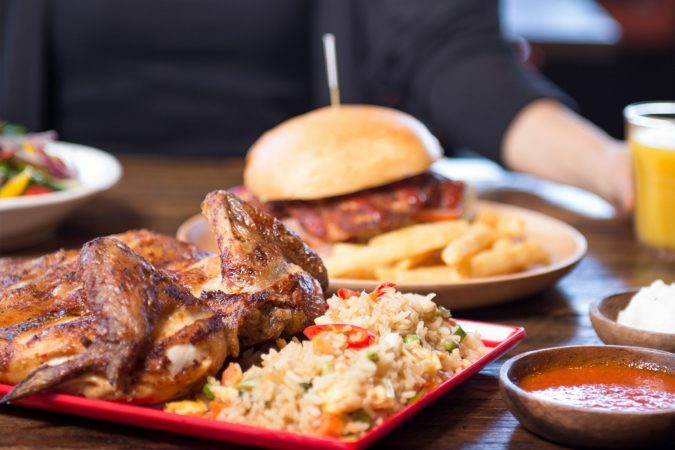 Visit Vasco's Charcoal Chicken at Parramatta and enjoy our Armada family pack! We not only use the freshest ingredients but also prepare our chicken with 100% extra virgin oil creating a unique fresh flavour and a clean aftertaste. Order food delivery from local restaurants online with Menulog. Order takeaway from local restaurants offering Pizza, Chinese, Italian, Thai and more.